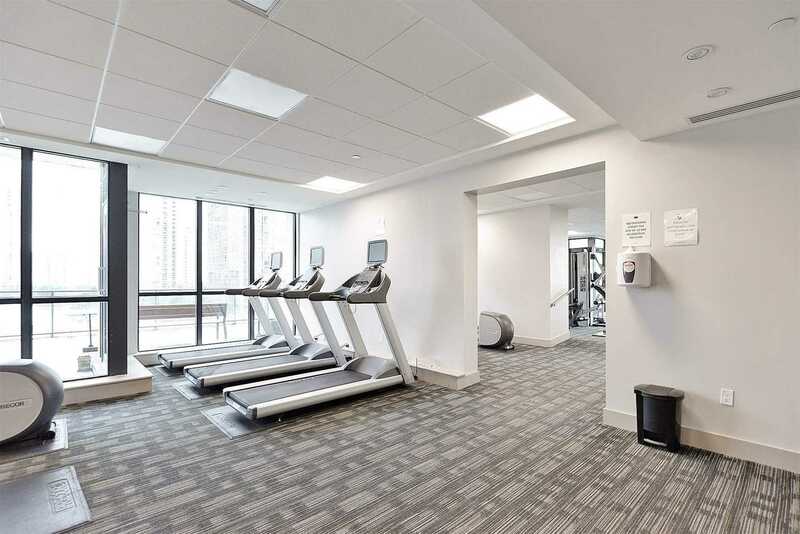 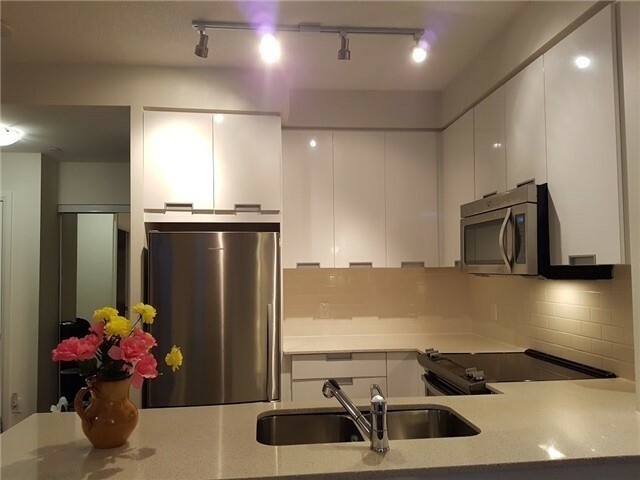 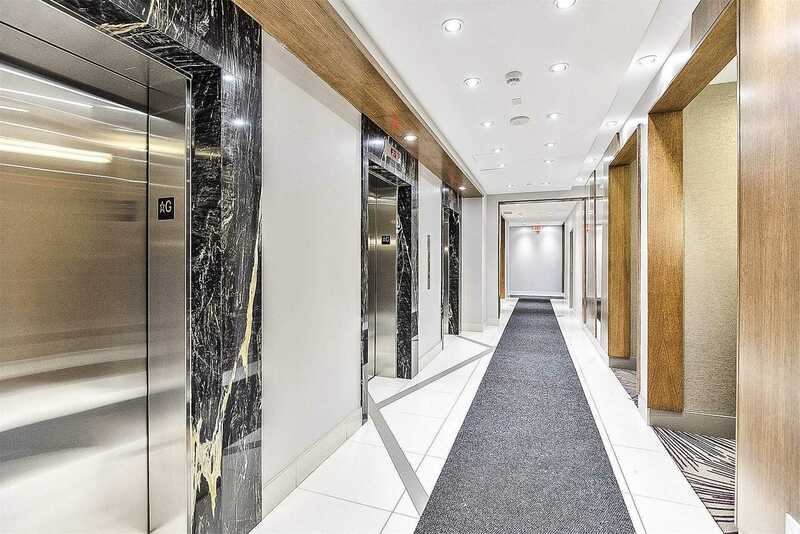 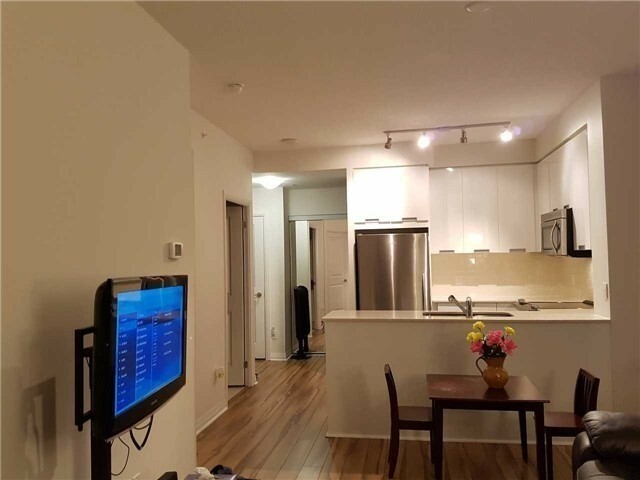 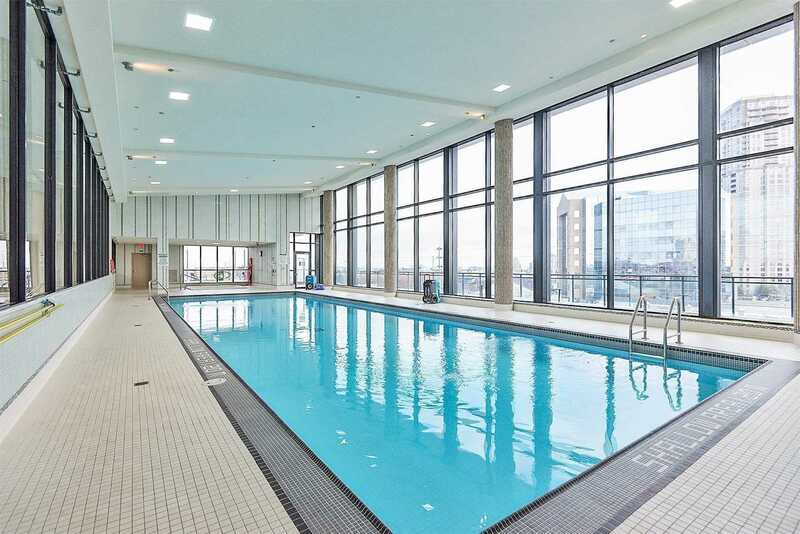 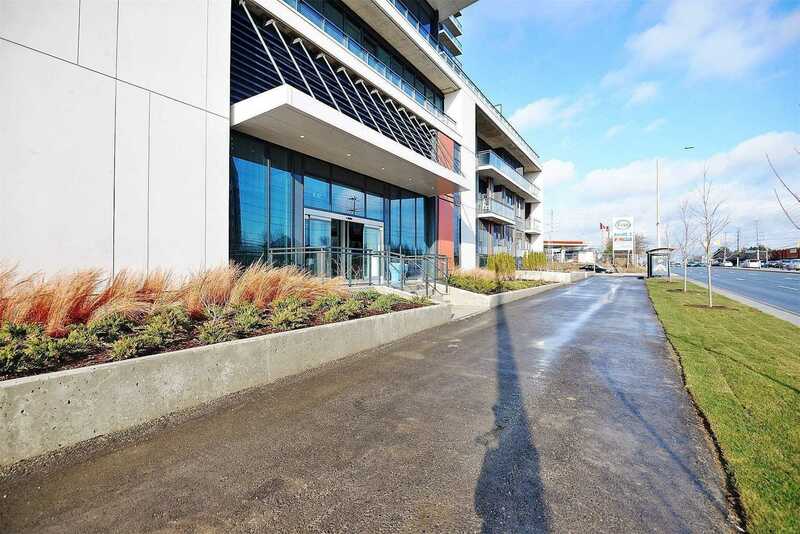 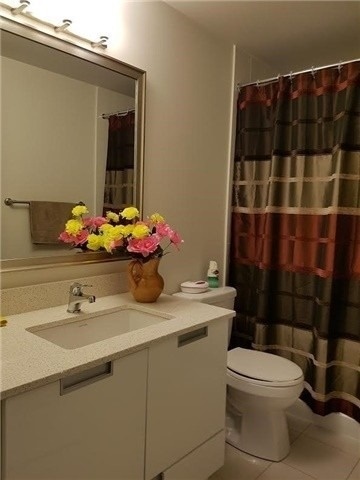 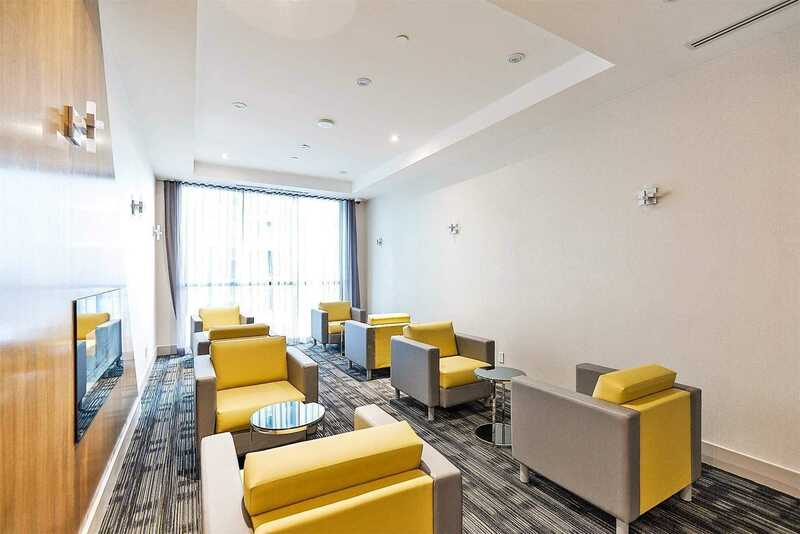 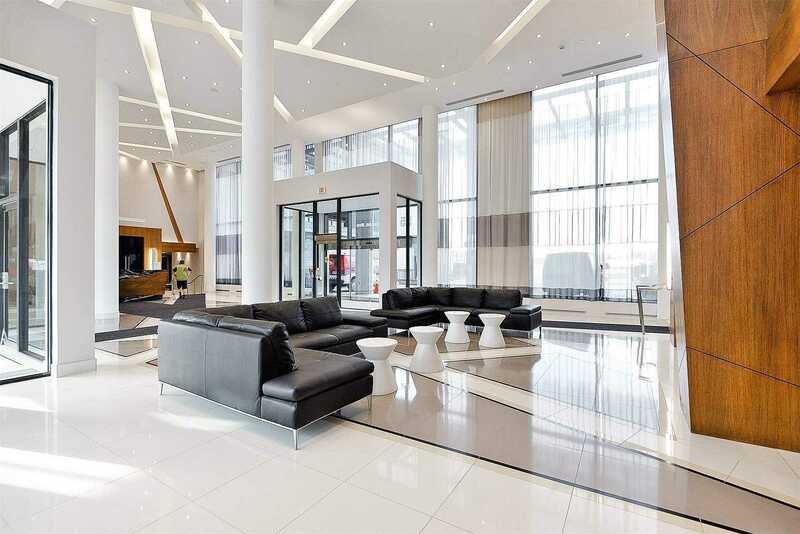 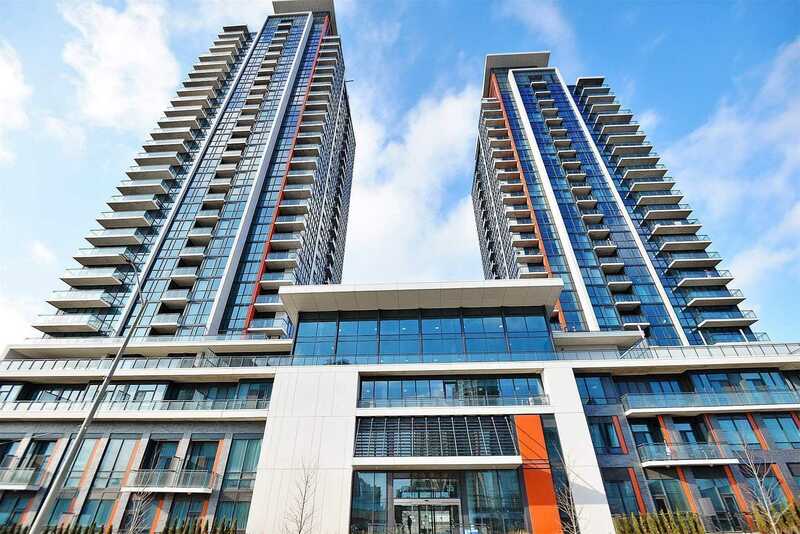 Description *Amazing Location*Beautiful 1 Bdrm+Den, 1 Full Bath Unit Located In The Heart Of Mississauga * Open Concept Layout And Very Functional. 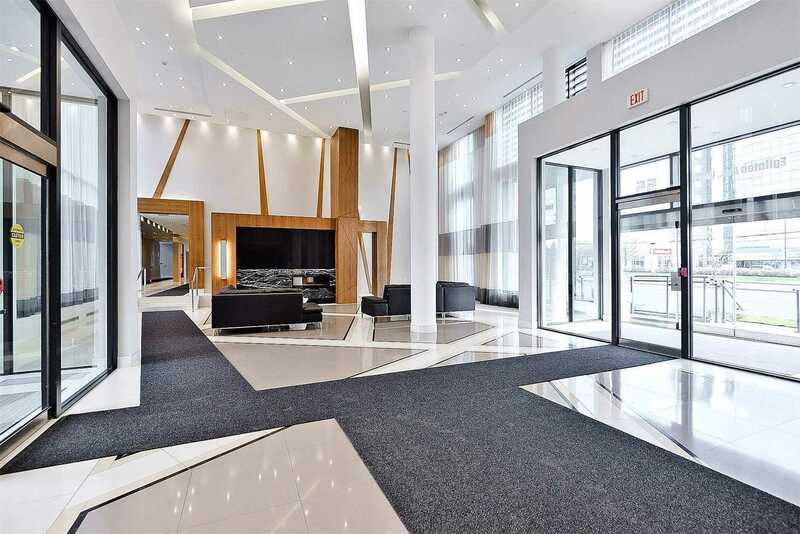 Combined Living And Dining Room. 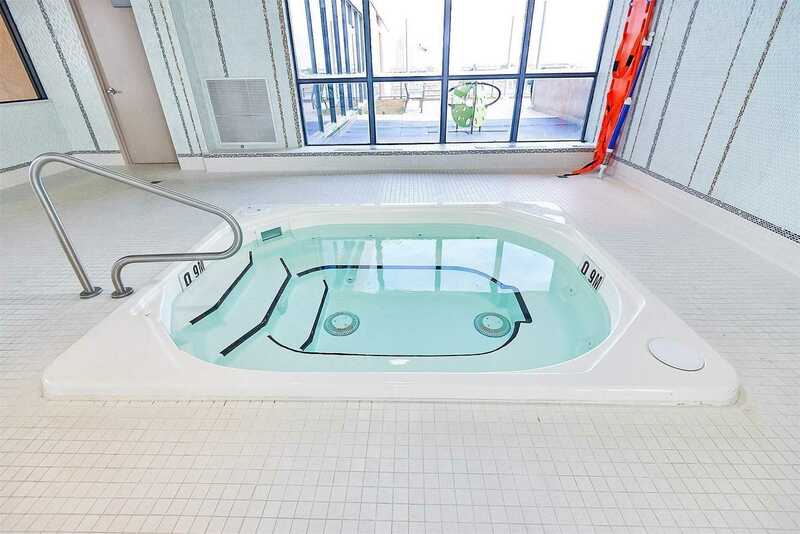 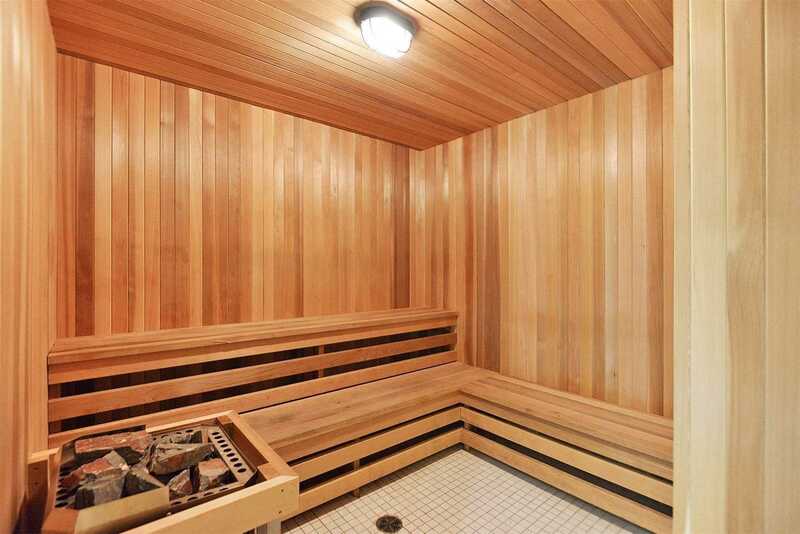 Amenities Include : Sports Lounge, Yoga Rm, Exercise Rm, Lrg Pool, Sauna, Library,Terrace W/Bbq Area! 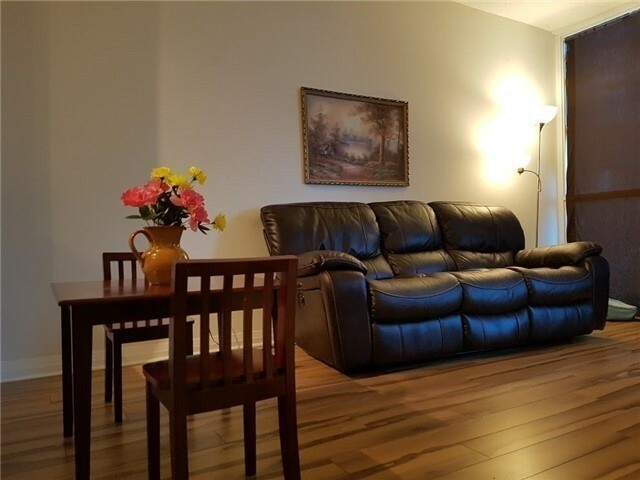 Close To All Major Hwys, Schools, Local Transit, Heartland Town Centre And Square One!